Start building your baby's library with a collection of beautiful, fun to touch, colorful, and eye-catching board books that will help instill a life-long love for reading. We found the best board books to keep your little pre-readers turning pages all on their own, which means you just might get a minute to read that book you've been wanting to start yourself! From mini book sets to storybooks that come with puppets, we found five board books that are a must for toddlers. 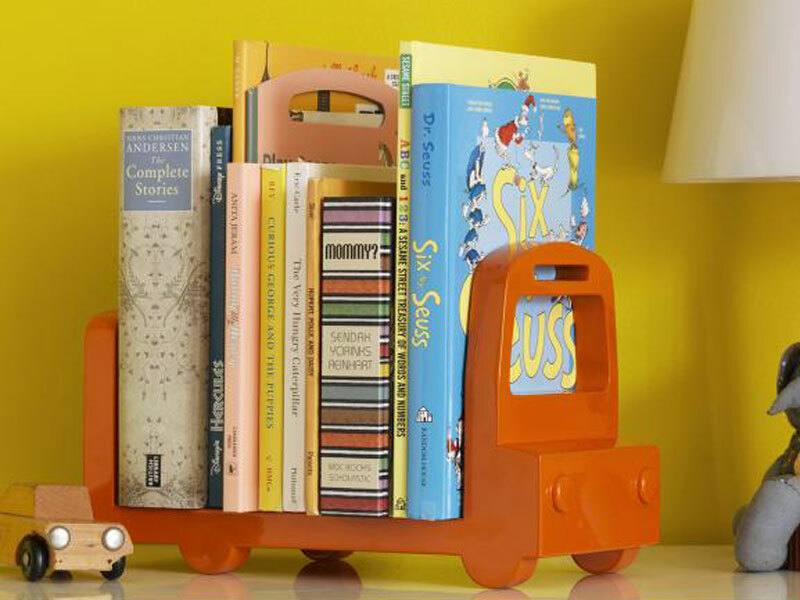 Read on to discover our reading list, and later, keep your tot's first books organized on DwellStudio's Bookshelf Bus. The Picnic Pals Book No. 1 features the sweet organic plush best pals from Apple Park — Monkey, Lamby, Chubby, Bunny, and Ducky — and chronicles their adventures as they learn the importance of friendship, exploring your surroundings and respecting the environment. It’s a great read-aloud rhyming story, but tots will also love looking at the colorful pages and cute characters on every page. Beginner readers can start by learning the simple the words (apple, tree, etc. ), which are printed in colors while the rest of the words are printed in black. The book is made from 100% recycled paper and printed with soy inks. Featuring the same modern design sensibility of bold colors and patterns that makes DwellStudio, well, so Dwell, Kitty in Squares will no doubt engage your baby or toddler. Beyond the colorful pages, your little one will love the square-shaped openings throughout the book, and of course, the included finger puppet that brings each page of this board book to life. The set of ten mini Little Animal board books from Innovative Kids’ Green Start series will be as fun for little ones to “read” as they will be fun for them to stack like blocks. Each rhyming story features one animal — a koala, a kangaroo, an alligator and more. The green collection is made from 98% post-consumer recycled materials and printed with eco-friendly inks. We’re longtime fans of Petit Collage’s sustainable children’s art products including beautiful posters made with 100% recycled paper and soy inks, and bamboo mobiles. 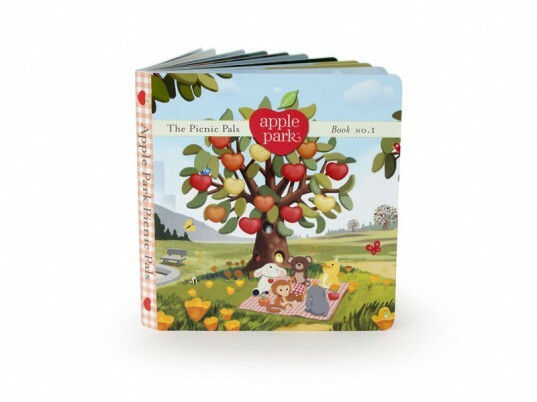 The genius company also creates artful books featuring the same style of collage images used throughout the rest of their collection, and Petit Collage’s latest offerings are perfect for babies to browse on their own. I Like Bugs written and illustrated by Lorena Siminovich, is a touch-and-feel board book, so little ones can explore fun textures as they marvel over the colorful butterflies, shimmery beetles and other beautiful bugs. 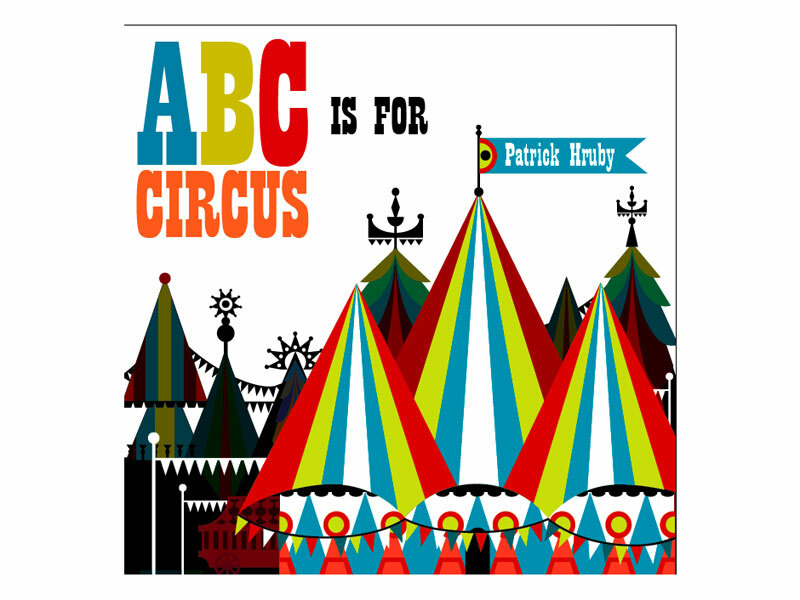 Illustrated by artist Patrick Hruby, ABC is for Circus is an eye-catching and imaginative introduction to the alphabet. The super-chunky board book is easy for kids to flip through and they’ll love marveling at everything that happens under the big top from jugglers to the unicycle. The colorful, geometric artistry that graces the pages from A to Z will make this book a keeper in your child’s library for years to come. Some times Limo service is cheaper than taxis for airport rides. So next time when you travel call few limousine services and you will be surprised to know that the rates are not that high as compaired to Taxi, most of the time its a few dollars more than a cab and some times even less than a taxi. Some of the limo service providers offer shares rides and they are deffinetly cheaper than taxi. Try it next time and see it yourself!! The Picnic Pals Book No. 1 features the sweet organic plush best pals from Apple Park -- Monkey, Lamby, Chubby, Bunny, and Ducky -- and chronicles their adventures as they learn the importance of friendship, exploring your surroundings and respecting the environment. It's a great read-aloud rhyming story, but tots will also love looking at the colorful pages and cute characters on every page. Beginner readers can start by learning the simple the words (apple, tree, etc. ), which are printed in colors while the rest of the words are printed in black. The book is made from 100% recycled paper and printed with soy inks. 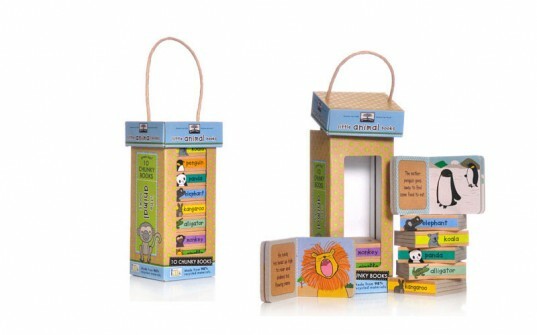 The set of ten mini Little Animal board books from Innovative Kids' Green Start series will be as fun for little ones to "read" as they will be fun for them to stack like blocks. Each rhyming story features one animal -- a koala, a kangaroo, an alligator and more. The green collection is made from 98% post-consumer recycled materials and printed with eco-friendly inks. We're longtime fans of Petit Collage's sustainable children's art products including beautiful posters made with 100% recycled paper and soy inks, and bamboo mobiles. The genius company also creates artful books featuring the same style of collage images used throughout the rest of their collection, and Petit Collage's latest offerings are perfect for babies to browse on their own. 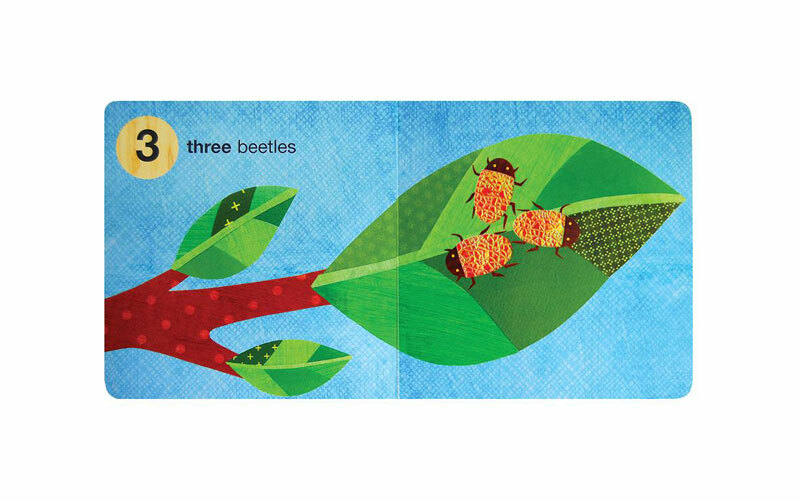 I Like Bugs written and illustrated by Lorena Siminovich, is a touch-and-feel board book, so little ones can explore fun textures as they marvel over the colorful butterflies, shimmery beetles and other beautiful bugs. Illustrated by artist Patrick Hruby, ABC is for Circus is an eye-catching and imaginative introduction to the alphabet. The super-chunky board book is easy for kids to flip through and they'll love marveling at everything that happens under the big top from jugglers to the unicycle. The colorful, geometric artistry that graces the pages from A to Z will make this book a keeper in your child's library for years to come.